Entry is now open for the BP Portrait Award 2019, the most prestigious portrait painting competition in the world. The competition is open to everyone aged 18 and over from around the world. After 30 years of sponsorship the BP Portrait Award still represents the very best in contemporary practice. With a first prize of £35,000, and a total prize fund of £74,000, the Award is aimed at encouraging artists to focus upon and develop portraiture in their work. To enter the BP Portrait Award 2019 artists should upload a digital image of their work for a first round of judging. All images will be viewed by a panel of judges and the entrants who are successful in this round will be invited to deliver their work to a venue in London for the final round of judging and the exhibition selection, including Award-winners. The BP Portrait Award 2018 received 2,667 entries from 88 countries. Judged anonymously, 48 portraits were selected for the exhibition. 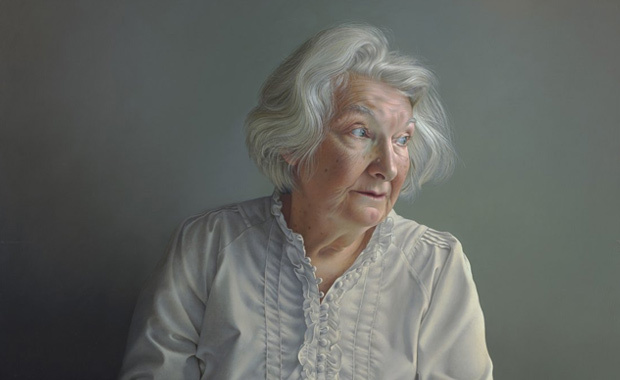 The entry fee for the BP Portrait Award 2019 competition is £40.